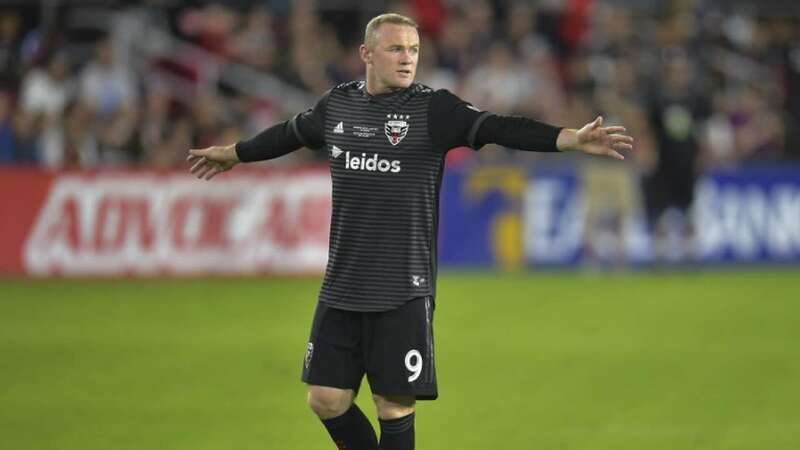 Washington: A moment of magic from Wayne Rooney fired DC United to a last-gasp 3-2 victory over Orlando in Major League Soccer (MLS) Sunday. 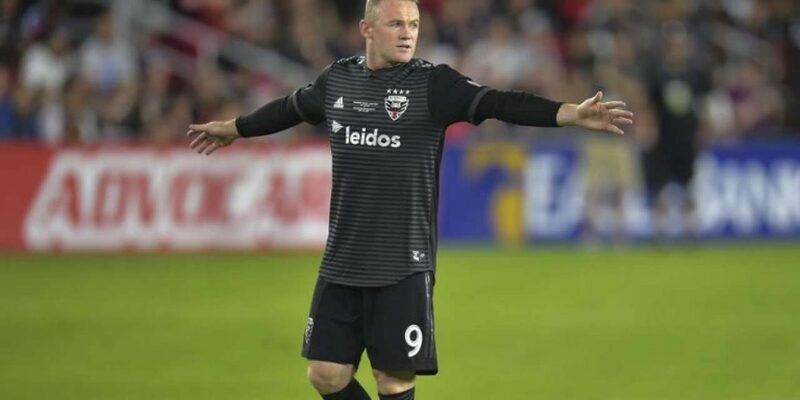 The two sides had appeared to be heading for a 2-2 draw at Audi Field as Orlando broke out following a United corner in the fifth minute of stoppage time. With United goalkeeper David Ousted stranded upfield, Orlando’s Will Johnson advanced past halfway with an empty net ahead of him. But a superb last-ditch tackle from Rooney upended Ousted, and the former England and Manchester United star then launched a long ball into the area met by Luciano Acosta, who nodded home the winner. Argentinian striker Acosta’s goal completed a hat-trick and gave United a vital three points as they attempt to move off the bottom of the Eastern Conference. United remain rooted to the foot of the standings however with 21 points from 20 games. Rooney had also been instrumental in setting up Acosta’s first goal of the game in stoppage time at the end of the first half.